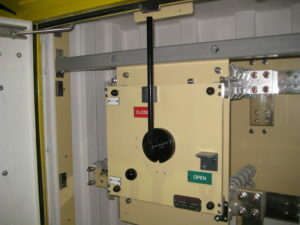 Provides manual road isolation and 'lock off' to allow maintenance for depots. 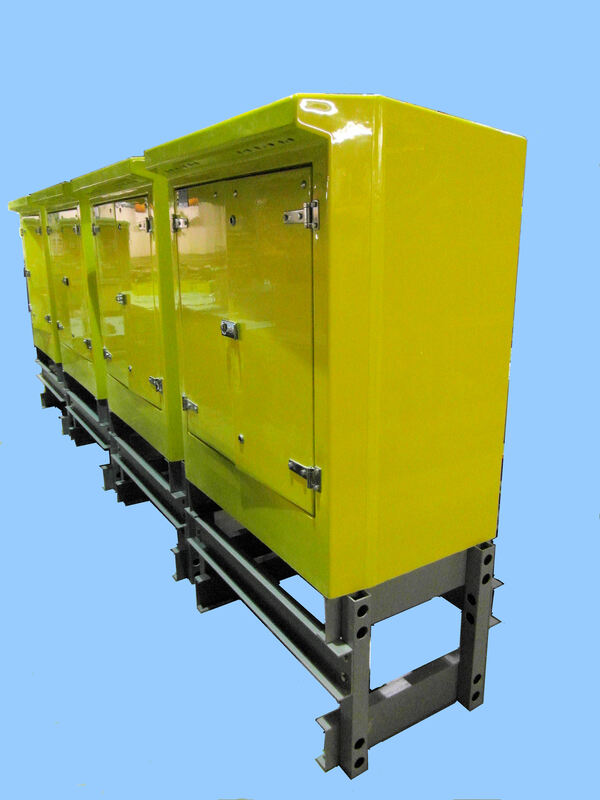 The GRP design ensures that are no requirements for certified earth rod installation alongside this equipment. 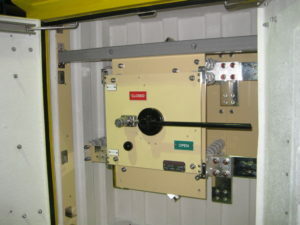 IP55, GRP insulating enclosure, protected for external use. Insulating plinth mounted with cable entry from below via aluminium gland plates. Cabling is 2 x 935mm2 for traction positive and 2 x 935mm2 for traction negative.